Many times in my life, certain inanimate objects have come into focus, almost representative of my life and the direction it is taking. Towels appear to have such symbolism, although I have no idea why…personally, I would have selected Sean Connery if I had been asked. When I was getting married at the ripe and stupid age of nineteen, I had a shower…not a bath don’t get ahead of me. My mother-in-law wanted to set up a registry, and asked what color towels I wanted. Seriously…at nineteen who thinks of towels? Anyway, I remember thinking of the first two colors that came into my head, green and orange…OMG why? So of course, we painted the bathroom a light green, and I got towels…towels, I might add, which lasted longer than the marriage. Either that was some great Terry Cloth and JC Penney should be proud, or they weren’t used much…even if I was, but those are details I won’t blog you with. 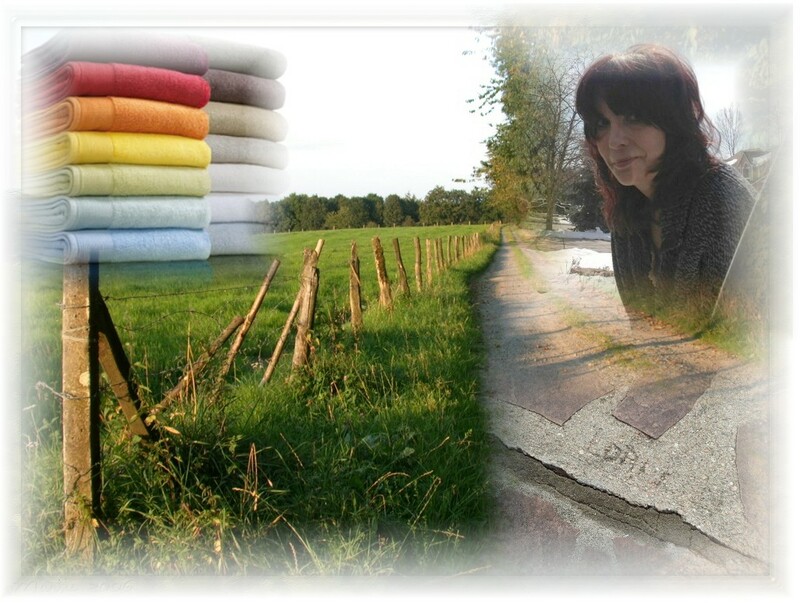 Years later, when I had literally thrown in the towel and started life again, this time on my own, I bought bath sheets. For those who don’t know, they are expensive, oversized and thick terry cloth towels, that everyday towels look at with wash cloth envy. I also bought them in black, something I had always wanted, and saw them a confirmation if my new life. Yes, life was good, money was good, job was hard, but for once, everything was in the black. A few years later, my mother called me very upset, she and dad had gone to the mall to get me a birthday gift and he got lost. She had waited in their truck, and after too much time had passed, a man came out to find her, saying Dad was extremely disoriented, and sitting in the open area of the mall. After they were home, I went to see him, and he didn’t remember what had happened, just that he needed to buy me towels…seriously? The incident as I look back was when he began his final journey of age, and I would eventually stop working to be there when they needed me. However, I did have beautiful white and yellow towels in my bathroom that I never knew I needed, but he HAD to buy for me. They were almost like a ray of sunshine breaking through white clouds next to the black ones I loved. Even though I missed the symbolism, they were reminding me of the good in my life, as I journeyed through many years of darkness and emotional pain. After my somewhat recent divorce, I abruptly cleared out my stained, bleached, hair dyed and faded black towels, (one green one was still valiantly hanging on some 33 years later!) and bought new ones. The day I hung them up and looked at how they were on the shelves, there wasn’t a mismatched one in the lot and I felt the same way. For the first time in my life, I was in control and order of my life, I was accountable to nobody else, and well…it felt good. Indeed, my emotions may have been rung out, and left to dry more than a few times, but I finally found my place, absorbing the world and people around me. As I look at those new moss green towels – I know green…who knew? I think of all the times in life when something is spilled, a woman goes into unexpected labor, an animal is hurt or a baby is splashing in water deliriously happy, and what is it we say? Get me a Towel! I don’t believe it is just a coincidence, there truly is something behind the power of the Terry Cloth that makes a situation better, or at least memorable for the person in control. I guess for now, however, it will remain one of those questions that God and I discuss someday, after JFK, Jimmy Hoffa, Area 51 and Dodo Birds. I’m not sure what the next turn in my life will be, however, I am almost certain that before the final curtain, there will be a towel somewhere, and I will probably need it, to again absorb something important. Regardless, it’s a sign I have grown comfortable seeing, and have truly learned that life isn’t always a beach, even if you do have a great towel.